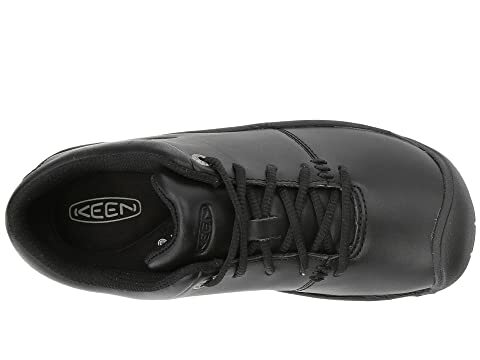 Keen.Cush PU and memory foam footbed so your shoe knows where your foot has been. 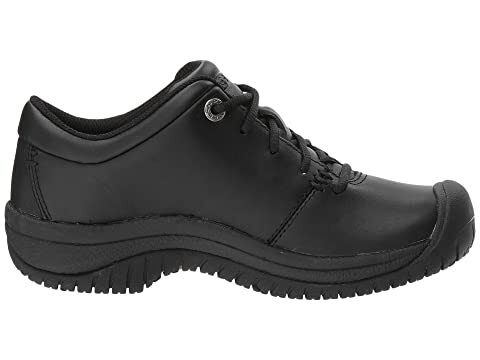 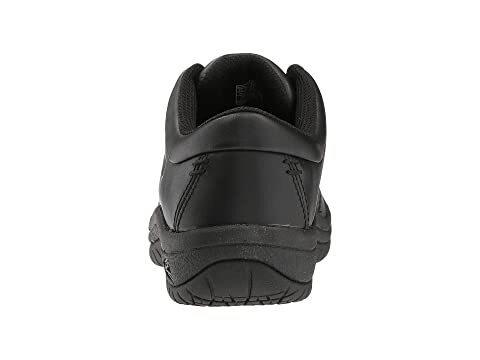 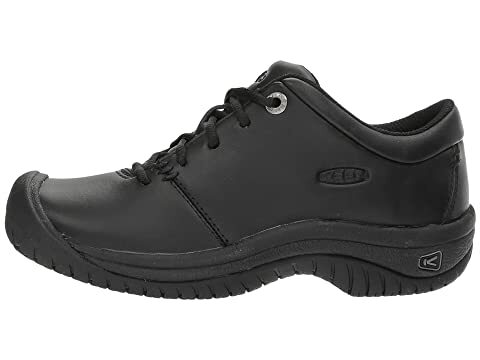 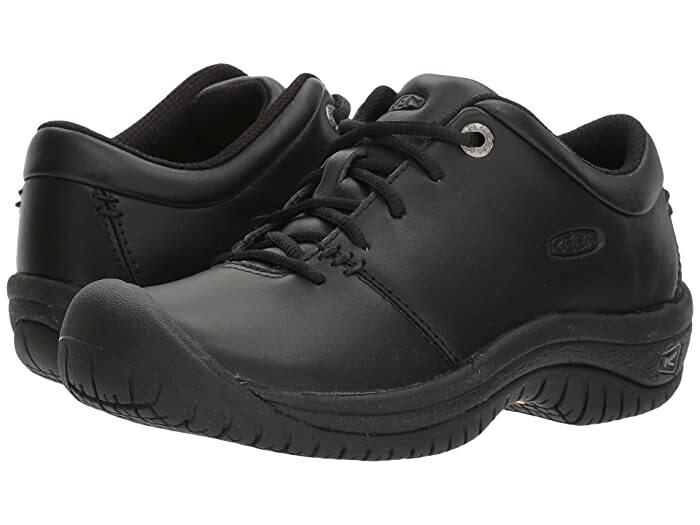 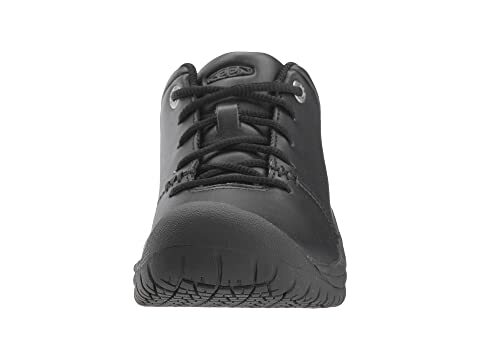 Oil and slip resistant non-marking rubber outsole for protection. 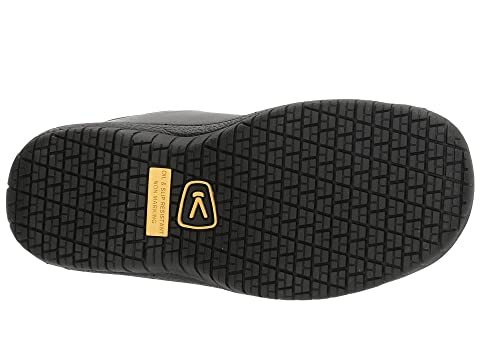 Meets American Society For Testing and Materials Mark II Non-Slip Testing Standards for more confidence.